The Bujinkan Dojo ( Warrior God Training Hall) was founded by Masaaki Hatsumi the 34th Grandmaster of Togakure Ryu Ninpo. 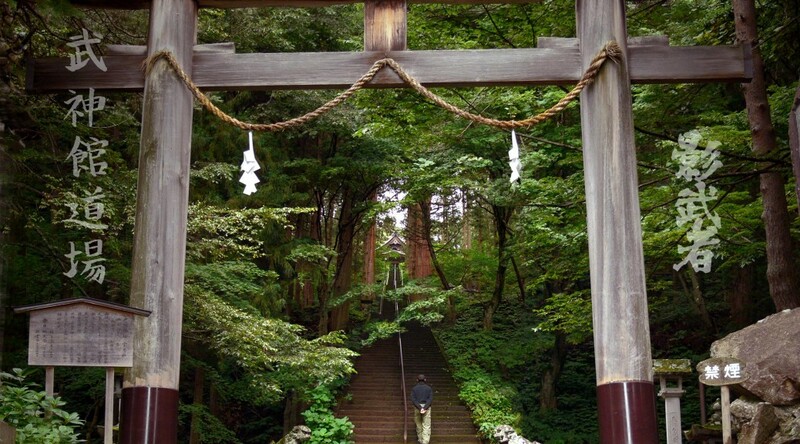 This continues a lineage of over 900 years of martial tradition. 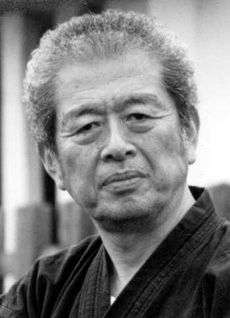 Shadow Warrior Bujinkan Dojos were formed in 1983 by Dai Shihan Brin Morgan. A personal student of Masaaki Hatsumi, he has dedicated his life to the study of martial arts. At the Shadow Warrior Bujinkan Dojo the training is approached from the perspective of ‘Ancient Warrior, Modern Man‘. This dual approach focuses both on the ancient martial traditions of the Bujinkan and their modern applications. Our aim is to preserve the essence and valuable combat experience of those who have trod this path before us but also to adapt, as they would have done, to modern day circumstances scenarios and fight styles. Video made as a promotion for the Japanese round of the World Endurance Racing Championship using members of Shadow Warrior.